For the past 26 years, Kundinger, Corder & Engle, P.C. has been providing audit and tax services exclusively to not-for-profit organizations and is one of the leading firms in Denver. We presently work with over 120 not-for-profit clients, and the sixteen professionals in the firm bring a wealth of experience to their clients - six of our professionals have over eleven years of experience. In addition, we provide general consulting specific to our client's not-for-profit needs. By combining our expertise, experience and the team mentality of our staff, we assure that every client receives the close analysis and attention they deserve. Our dedication to high standards, hiring of qualified professionals, and work ethic is the reason our client base returns year after year. 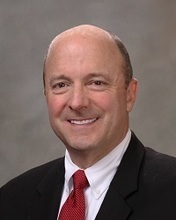 Tom practiced public accounting since 1968 and was formerly the partner-in-charge of the nonprofit practice at KPMG Peat Marwick-Denver before starting KCE in 1991. Tom is a past-president of the Colorado Society of CPAs and a former instructor for AICPA and FASB courses on accounting for nonprofit organizations. Steve is a former manager at KPMG Peat Marwick who began his public accounting career in 1984 and joined KCE in 1991. 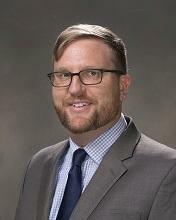 Steve is an instructor for various AICPA courses on auditing nonprofit organizations and is a board member of the Colorado Society of CPAs, serving as Board Chair from 2015-2016. 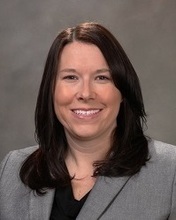 Laurie is a former senior accountant at Deloitte & Touche (specializing in nonprofit organizations) who began her career in 1990 and joined KCE in 1995. She is an instructor for not-for-profit accounting and auditing classes offered by the Colorado Society of CPAs and Metro Volunteers. 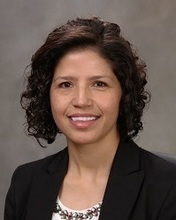 Maria received her undergraduate degree in Accounting in May, 1998, from Regis University and joined KCE in July, 1998. Tiffany graduated from Metropolitan State College of Denver in December 2005 and joined KCE in January 2006. 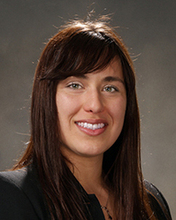 Kristin began her public accounting career in Denver with Hanson and Co. in July 2006. 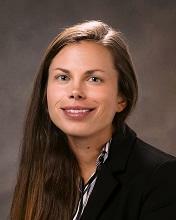 She graduated from the University of Colorado in May 2006 and joined KCE in August 2009. Karen was an accountant at the Denver Art Museum from 1992 to 1999 and joined KCE in August, 1999. 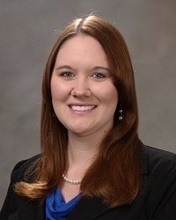 Sarah graduated from the University of Central Florida in May 2008 and joined KCE in August 2009. 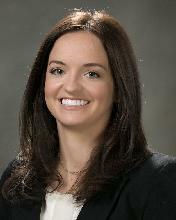 Casey graduated from the University of Northern Colorado in December 2011 and joined KCE in October 2013. 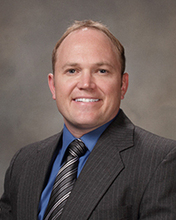 Ken is a graduate of Metropolitan State University of Denver’s Masters of Professional Accountancy program and joined KCE in July 2014. 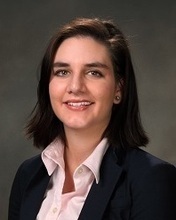 Natalie is a graduate of Metropolitan State University of Denver’s Masters of Professional Accountancy program in May 2015 and joined KCE in July 2015. 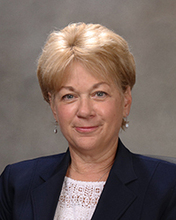 Judy is a graduate of Metropolitan State University of Denver’s Masters of Professional Accountancy program in December 2015 and joined KCE in January 2016. 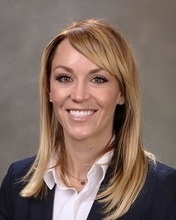 Emma is a graduate of Metropolitan State University of Denver’s Masters of Professional Accountancy Program in December 2016 and joined KCE in January 2017. Chris is a graduate of Metropolitan State University of Denver’s Masters of Professional Accountancy program and joined KCE in July 2017. 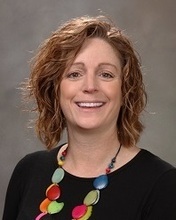 Lynne is a graduate of Colorado State University and then attended Metropolitan State University of Denver before joining KCE in July 2018. 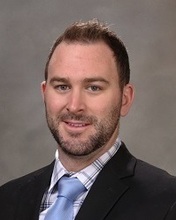 Nathan earned his Masters of Business Administration from Missouri State University before joining KCE in September 2018. © 2019 Kundinger, Corder & Engle, P.C. All Rights Reserved.